65% of Irish businesses have not reviewed their supply chain to identify current business relationships that might be negatively impacted by Brexit. This was the finding of a business sentiment survey of 350 Irish Businesses carried out by one of Ireland’s leading accountancy firms, BDO. Spokesperson Michael Costello, Managing Partner, commented: “Brexit will hit Ireland’s unprepared supply chains hard. Although there is no clarity as to what the full costs of Brexit will be going forward, the one certainty is that once Britain leaves the EU there will be a requirement for exporters and importers to make declarations and pay customs duties. This will involve costs for customs compliance and additional costs associated with delays at borders. 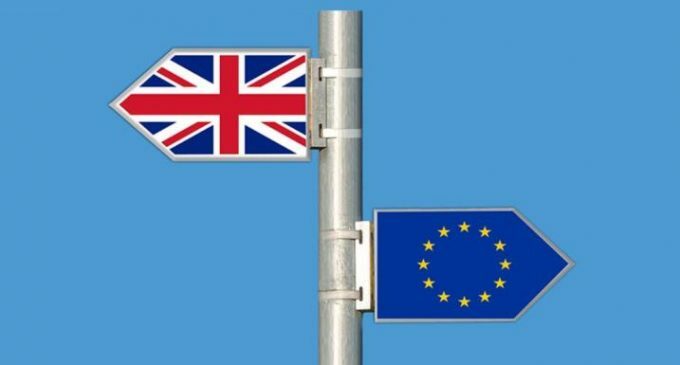 The survey also found that businesses believed that 38% of suppliers were prepared for the impact of Brexit on business, with only 24% citing themselves as Brexit-ready, and 8% saying they do not believe they are prepared at all. The report also highlights there was a strong finish to 2017 with 51% of businesses recording increases in current business activity. 30% of businesses advise their activity levels had stayed the same and 18% reported lower levels. The survey reports operational profit levels are in line with last year at 23% . However projected business activity continues to be muted and is noticeably weaker at -5% than it was for 2014, 2015 and 2016. Other findings from the survey show that employment levels have remained relatively stable, with 74% of businesses saying their employment levels are the same as the last quarter. 18% indicate they have seen an increase on employment levels, and just 7% of businesses reported that their employment levels are down. BDO’s ‘Optimism Index’ has been tracking business sentiment on a quarterly basis since 2011. Optimism is up from this point last year, rising from 66.7 in 2016 to 67.9 in 2017. Medium and large sized businesses are the most optimistic at 67.73 and 73.83 respectively. Overall the survey found that companies remain optimistic.